Muzzi s.r.l. 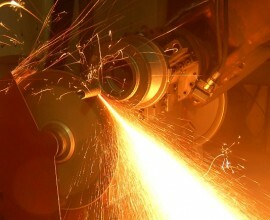 is a leading producer of electroplated diamond and cast iron grinding. Are you interested in our cast iron grinding? Contact us now!